Most couples spend a great deal of time, energy, and money on their wedding ceremony, which only lasts a few hours. Many of those same couples will invest little time in building relational skills that would help them to have a satisfying and lasting relationship. Too many of society's problems can be traced to divorce, and the breakup of the family. Therefore, in the interest of yourselves, your families, your future children, and the local community, we strongly urge every couple to complete all homework assignments given to them. You will need to purchase [A] Catching Foxes, by John Henderson. 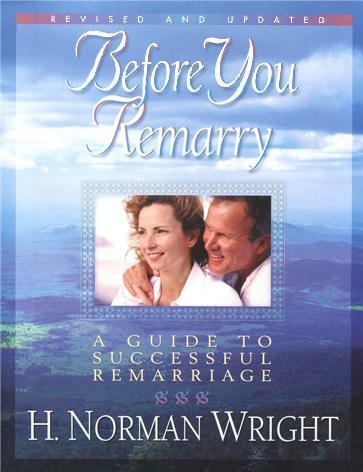 If this is not your first marriage substitute [B] Before You Remarry by H. Norm Wright. You must make a commitment to finish the material before your wedding day. Remember, you are investing in your future together, to build a strong and lasting marriage. Please be sure to purchase two copies, one for each person. Do not work out of the same books. I will also ask you to complete the [C] Premarital Questionnaire. Other materials that are very helpful in marriage are Marriage On The Rock by Jimmy Evans, Financial Peace University by Dave Ramsey, Love and Respect with the accompanying workbook by Dr. Emerson Eggerichs and Intended for Pleasure, Third Edition by Ed & Gaye Wheat.